Odissee, Little Isidore, James Brown, The Temptations, Run DMC and more. 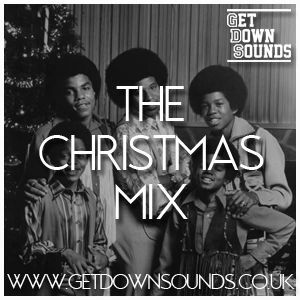 That&apos;s right we went there, sick of hearing the same old Christmas songs we decided to make our own mix showcasing some of our favourite Funk, Soul and Christmas tracks, old and new. No fancy mixing here, just smooth blends to act as the soundtrack to your festive fun.